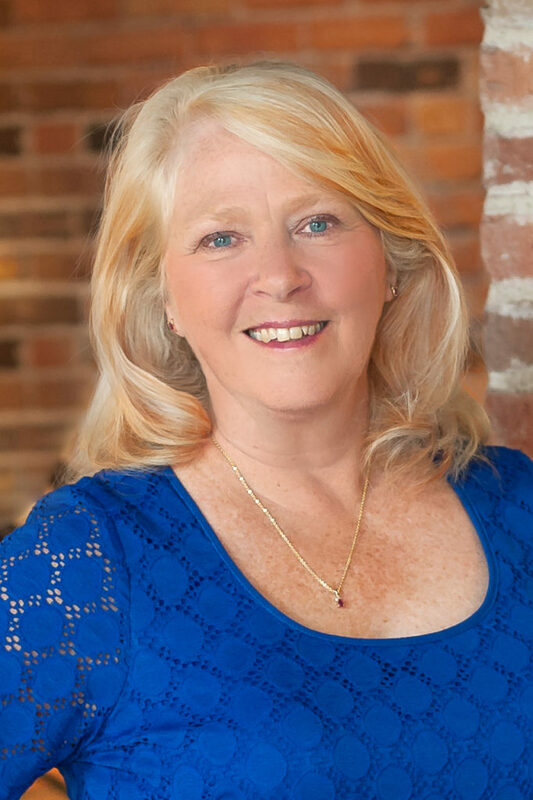 Deb Gulick has worked with Entrepreneurial Services Group (ESG) since October 2006. She has over 35 years of experience in accounting and financial management. Deb has been the CFO and/or controller for several organizations including companies in various service industries. During her career she has worked with a variety of projects, including initial public offering work, both sides of acquisitions and mergers, and various restructurings. Deb has served on many non-profit boards and participated in many volunteer projects. Deb received her Bachelor of Science in Accounting degree from the Truman State University and has her CPA Certificate (inactive). Deb currently works with clients in the professional services, printing, industrial cleaning services and non-profit industries. ESG provides professional financial consulting services.